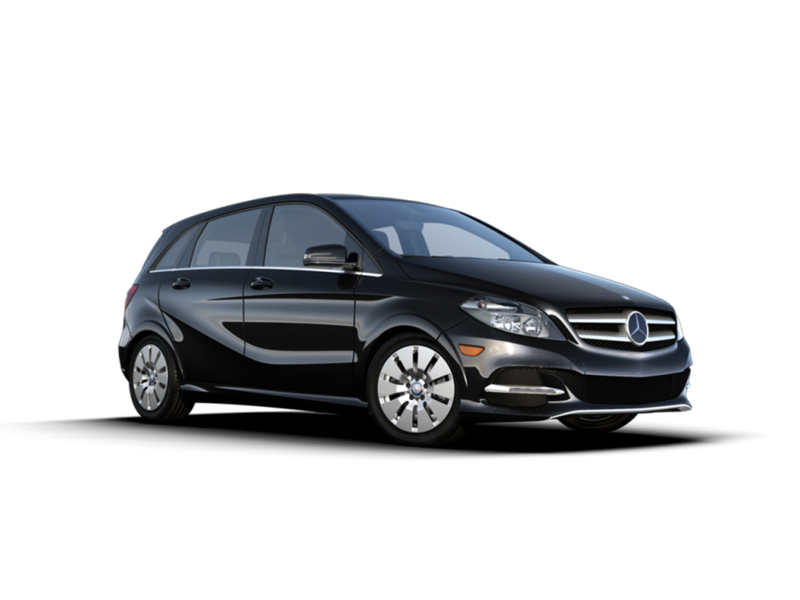 All you need to know about charging your Mercedes-Benz B-Class Electric Drive. Also view other specifications about your Electric Vehicle. You’ve got your electric vehicle, now don’t forget about your essential charging cable for your Mercedes-Benz B-Class Electric Drive.